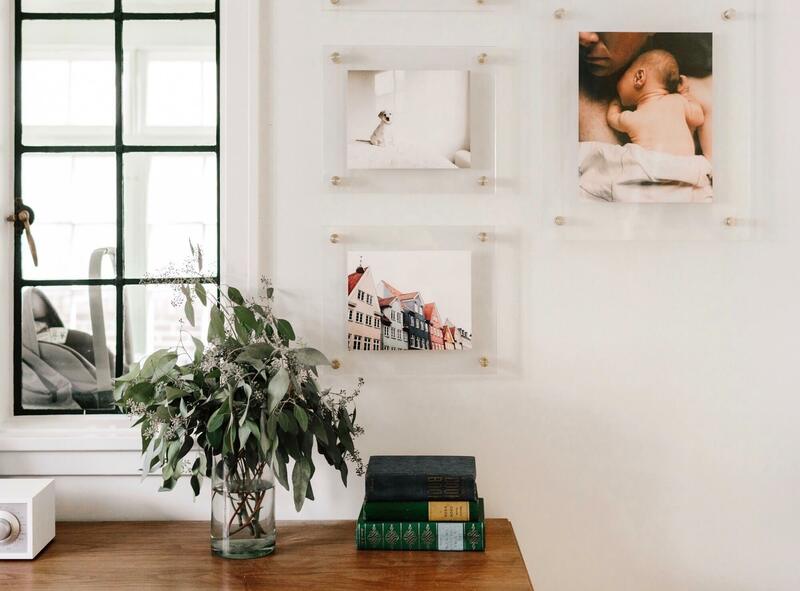 Is your wall decor in need of some simple revamping? 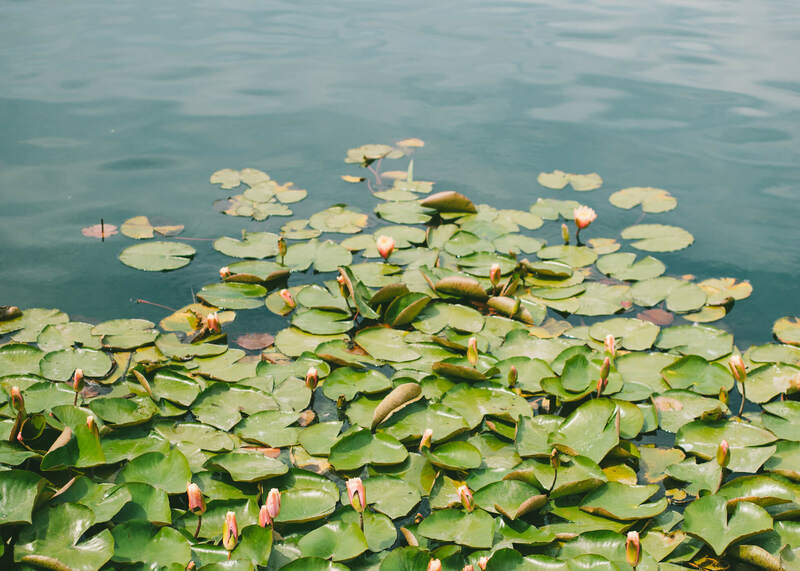 As we look forward to spring, encouraging change within our space is a great way to welcome the start of a new year. 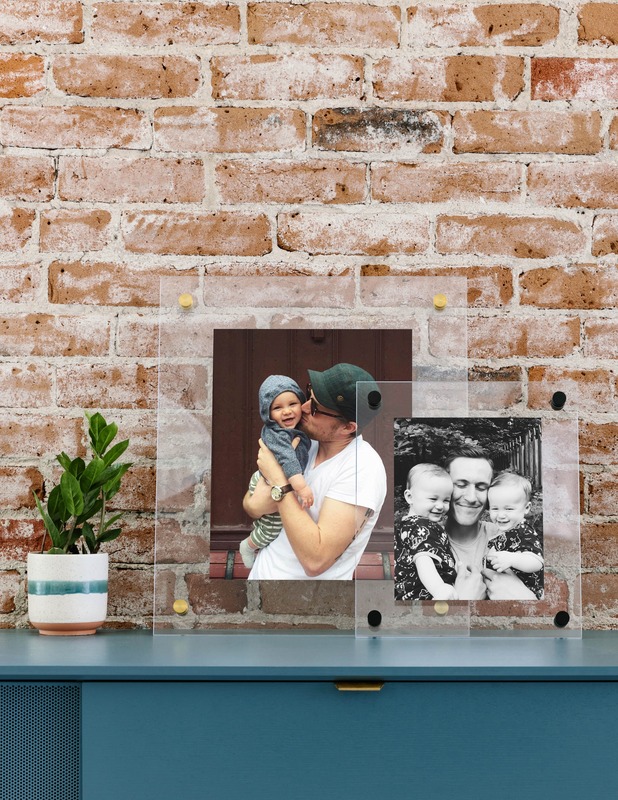 Whether your style is modern, traditional, or somewhere in between, here are 6 ways to style your photo frames for 2019. A little character goes a long way – add a small frame to an end table or nightstand for an easy decorative touch. Our square frames, like this Metal Tabletop Frame in brass are understated in the very best way. 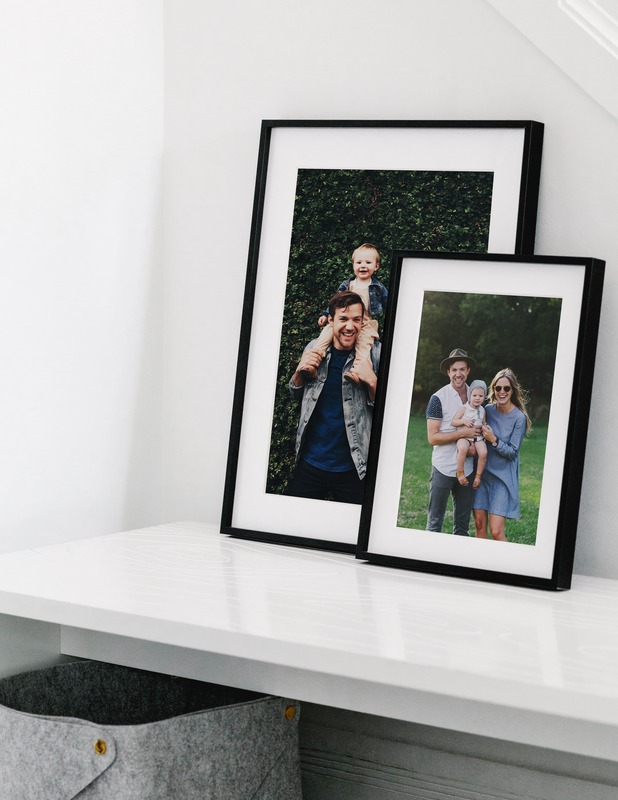 For a minimal look, choose a larger mat cut with a smaller photo print – the added white space creates a more modern end result. We often feel the largest walls in our homes need the most attention, but decorating a corner or small space can have just as much impact. 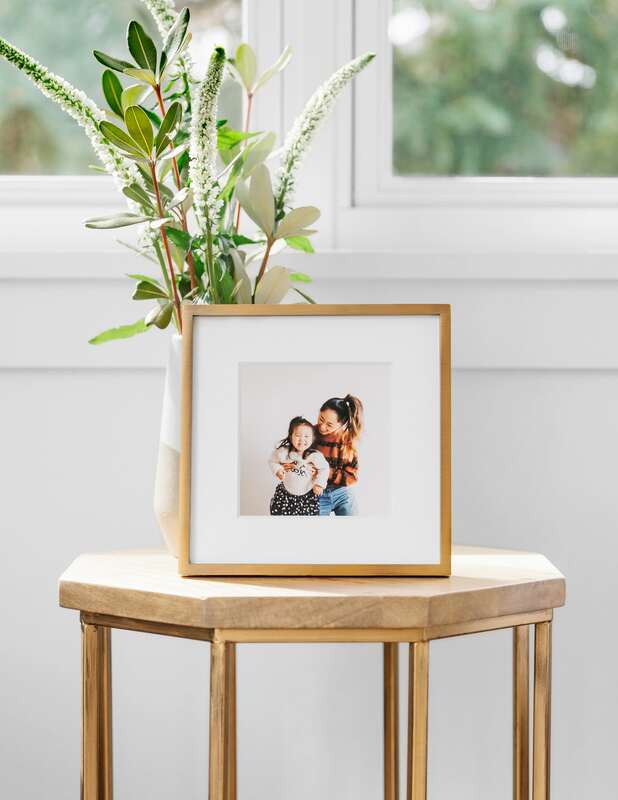 Try featuring a framed print in a nook for a thoughtful touch. 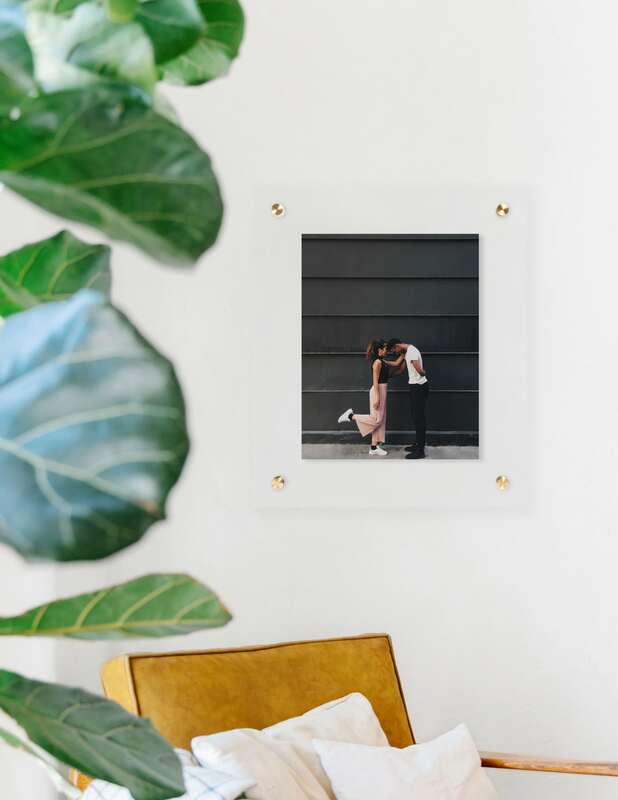 Featured here is our Floating Frame in the brass finish. Have a mantle or ledge you’re not sure how to style? Try mixing a few decorative elements, such as florals, vases, and photographs for an eclectic yet elevated look. A few brass frames positioned together are a great place to start, as we did with these Metal Tabletop Frames. 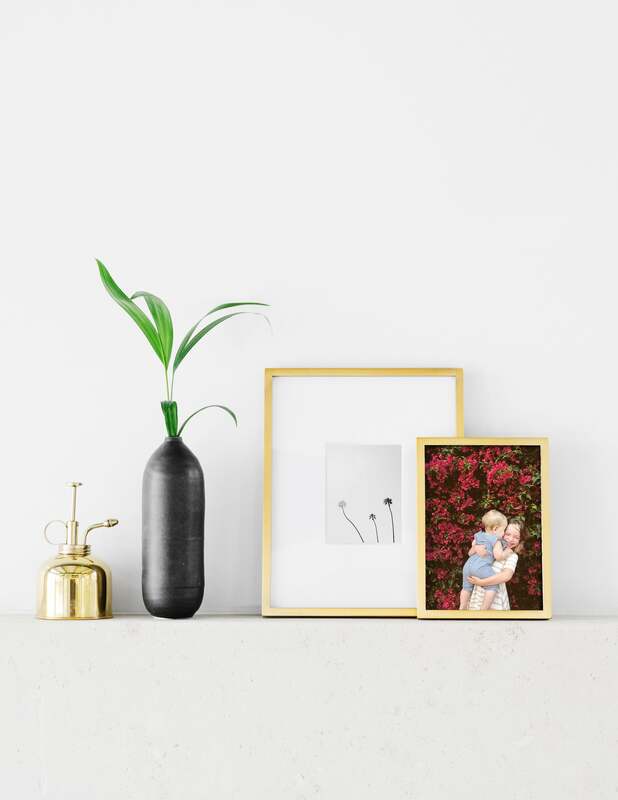 Mixing materials adds depth to your home, so consider frames with different finishes for the same wall or space. Featured here are our Floating Frames with both brass and matte black bolts. Decor trends come and go, but a single statement piece always be in style. Choose a frame finish that can play off of other decorative elements in your home, such as furniture, lighting, or wall color. We love the look of this Modern Metal Frame in our matte black finish, making for a sleek contrast set against the white walls. 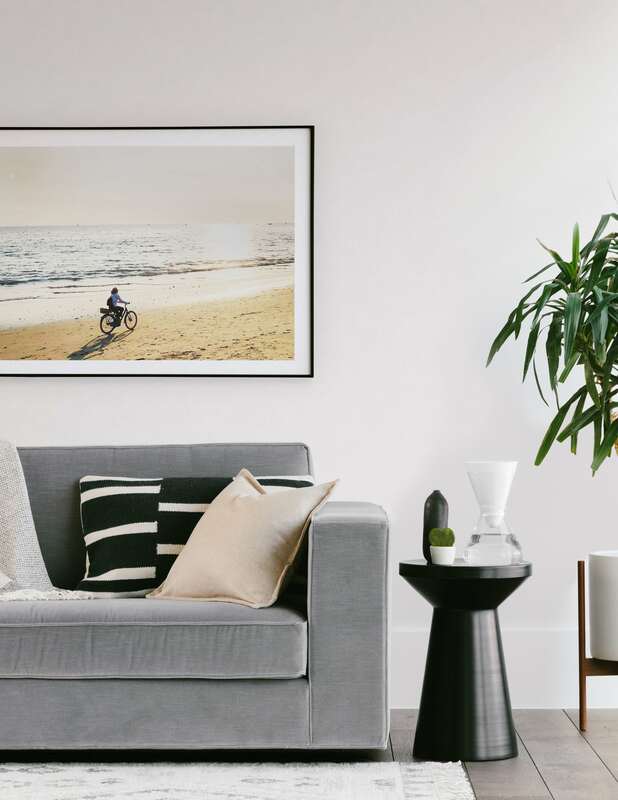 For a commitment-less decor idea, try layering your wall art in a few different places until you find the perfect fit. 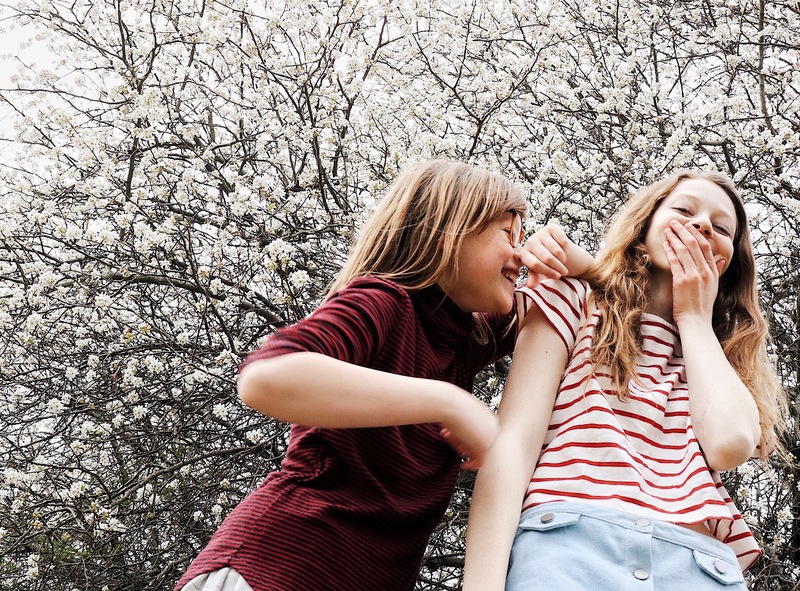 It’s a simple way of decorating that allows you to change your art as often as you’d like! Choose two or three pieces and lean them against a wall in an overlapping manner – the multiple pieces adds intentionality to the overall look. Here, we’re showcasing two of our Modern Metal Frames in matte black. Ready to create a few wall decor looks of your own? ©2019 Artifact Uprising®. All Rights Reserved.